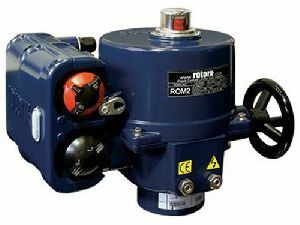 Some of the very first valve actuators to carry the Rotork name are being replaced with the company’s latest intelligent IQ3 actuators after sixty years of unbroken service on a demanding and critical duty in the aerospace industry. 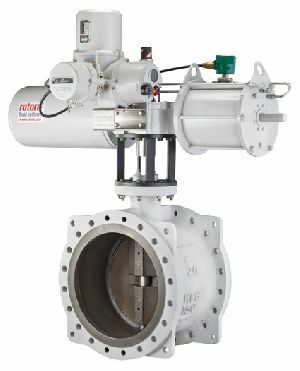 Rotork’s position as the leading supplier of electric valve actuation products to the UK’s water industry has been further strengthened by the award of a framework agreement by South East Water. 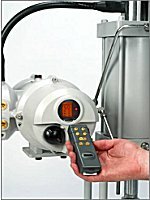 Skilmatic electric modulating actuators for failsafe and emergency shut down valves are now available with Rotork's market leading control and diagnostic intelligence and non-intrusive "point and shoot" data communication facilities. 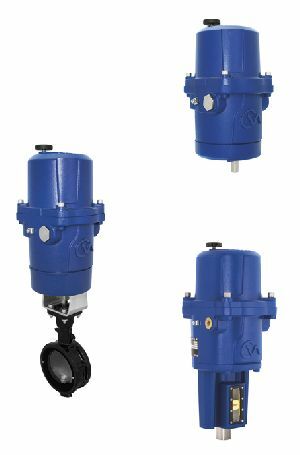 Rotork electric valve actuators are now available with improved connectivity to the popular Modbus automation protocol, facilitating an increased range of control and communication information including historical operating data. 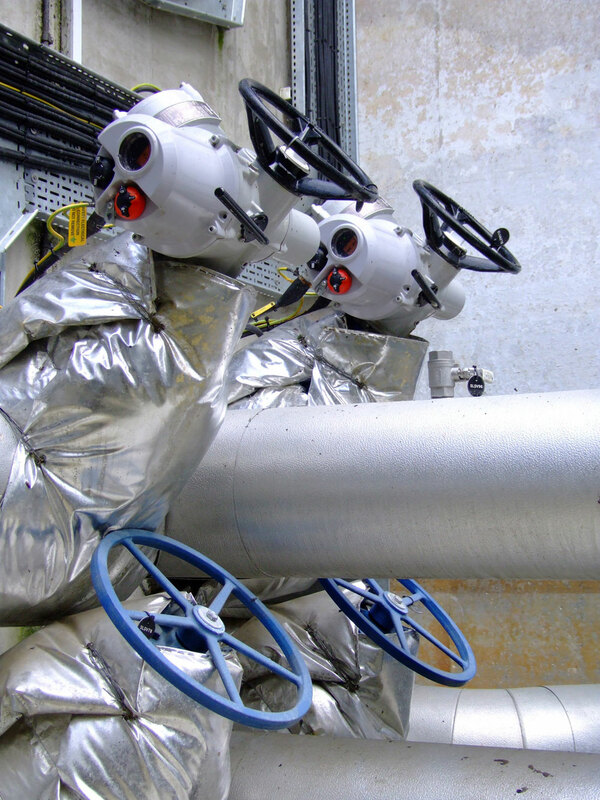 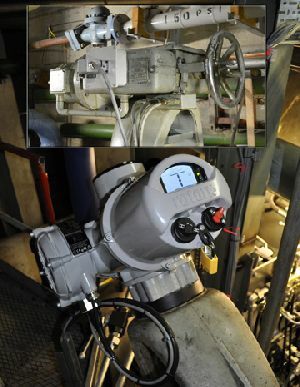 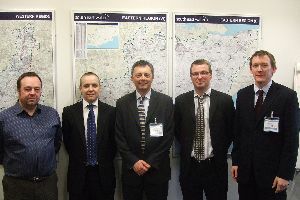 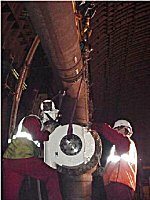 Rotork wins a contract to automate valves in the Channel Tunnel.